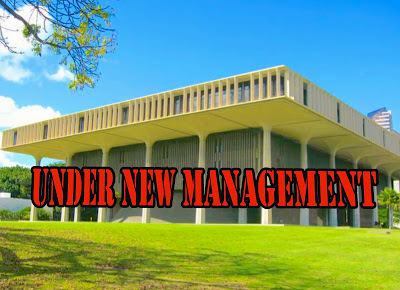 It means the United States would relinquish its control over the Hawaiian Islands and the lawful governing body of the Hawaiian Islands would assume kuleana to govern and manage the country for the benefit of the people. The United States and it’s puppet government, the fake “State of Hawaii,” would no longer be in charge. 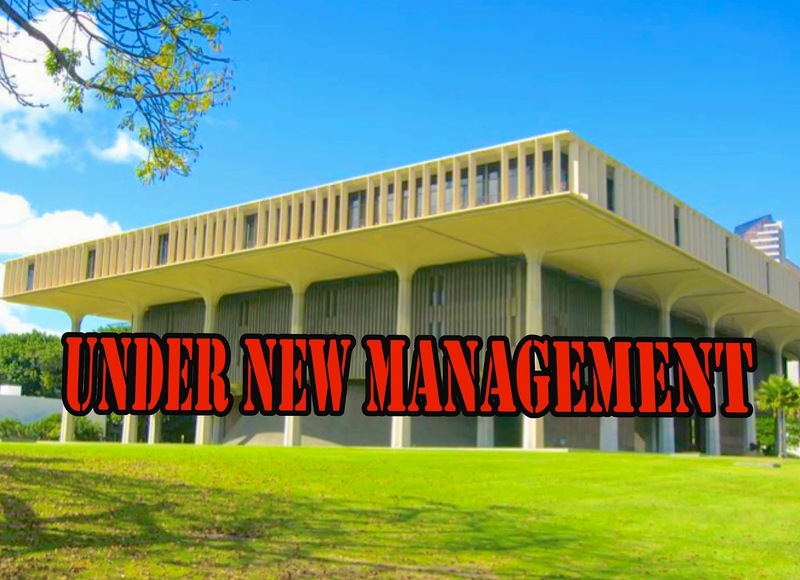 Think of it as a change of management — the infrastructure and operations would pretty much remain the same; but the manager and style of management would change… from American control to Hawaiian kuleana. To accomplish this requires the United States government to make a peaceful, orderly exit from the Hawaiian Islands Archipelago, ensuring the lawful government of the Hawaiian Islands in charge. The U.S. would also be required to withdraw its military bases and accept responsibility and make reparations for damages caused. How to get them to stop tap-dancing and get off the stage? By getting on that stage and outshining the imposter... In this case it means, to stand up our country for the world to see, focusing the spotlight on our hula of aloha and goodwill and rallying support to mount a huge, global “Free Hawaii” campaign… and cause the U.S. to relinquish the stage. Sounds simplistic? Yes, but that’s basically it. The legal and political matters are fairly cut and dry… we win if it was just that. The real challenge we have is “marketing". People have to “see” us! They have to know who we are and what happened. We have a very compelling story to tell. A story of courage, beauty, kindness, grace… of Aloha in the face of adversity. To correct the grave injustice done to our beloved people and country, we must get our story out — first to our own people, then to the world community.